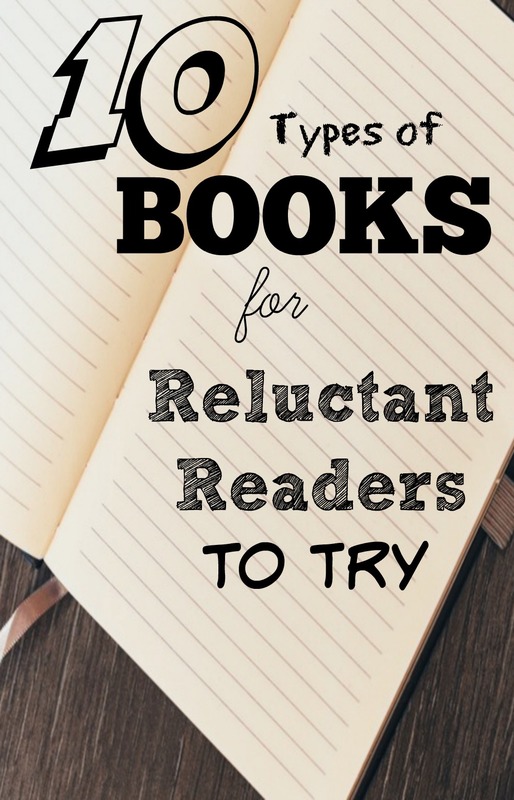 You might think summer is ALL about fun and traveling but it’s also a GREAT time to interest your kids in some new books! 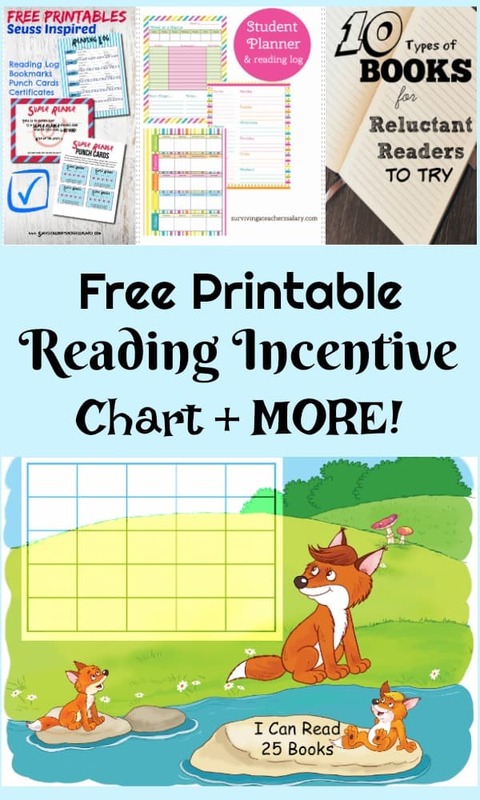 This reading incentive chart is FREE and just what you need to help motivate your kids! 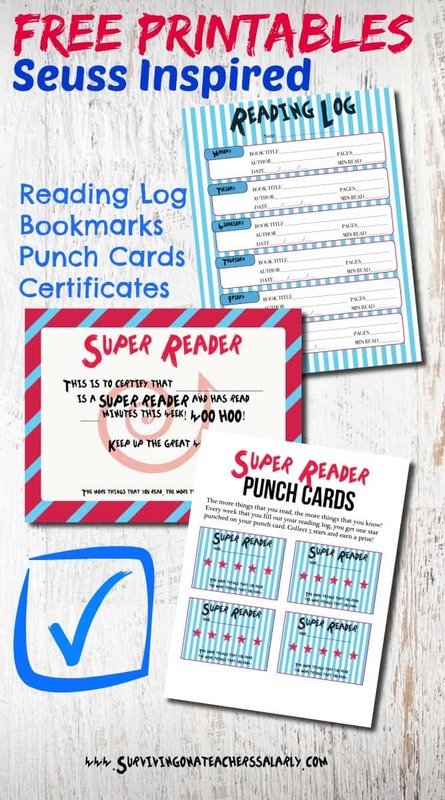 Whether it’s trips to the library, or you’re trying to interest them in a new style of reading (read our post here to learn about 10 Types of Books for Reluctant Readers) this free printable reading incentive chart is so cute & can hold 25 stickers! So grab a pack of star stickers and print out the reading incentive chart below! 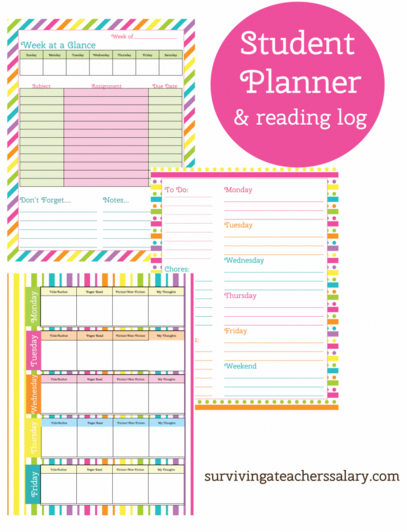 Just click on the PDF file below, print it out, laminate it if you want, then hang it up somewhere your child can see his or her progress throughout the month! Small star stickers work well and tend to incentivize kids better than just using a pencil to mark off each box. You can also find cheap smiley stickers at the Dollar Tree too – especially with back to school season coming up! 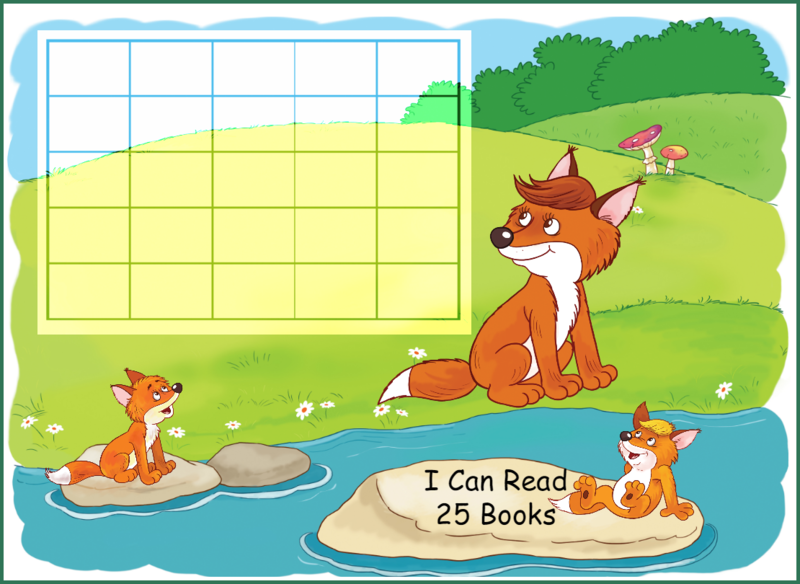 These cute foxes also pair up great with our free Woodlands Forest printable worksheet pack that your kids can do over the summer! AND if you’re looking for some new awesome SENSORY IDEAS to keep your kids busy this summer than make sure to follow our new Sensory Ideas for Kids Facebook page and our groups here for kids of all ages or specifically for babies! Rainy Day Crafts for Kids: If you’re looking for great ways to pass time indoors you can check out these Rainy Day Activity ideas, DIY Dinosaur Dig, or these 3D Felt Shapes Tutorial. Sensory Activities for Kids: Magnetic Slime, How to Dye Beans, and Bird Nature Sensory Bin.